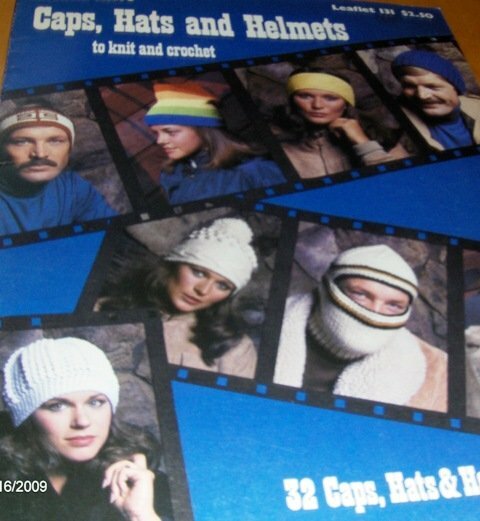 This booklet has patterns to knit and crochet all type of warm winter hats for your family. There are 32 patterns. Leisure Arts 131.